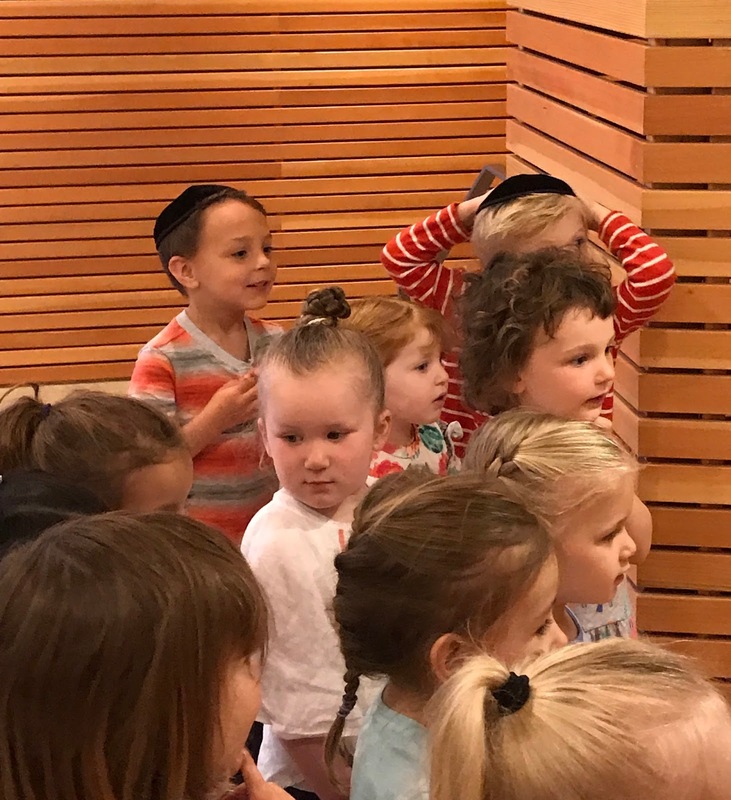 myGanBlog: Hashem gave us the Torah! Happy Shavuot! 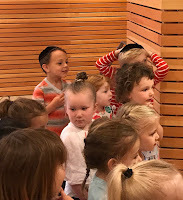 We went with Rabbi Greenberg to the Synagogue to see the big Torahs. We saw the aleph bet letters on the arc, we even sang the song with Rabbi! 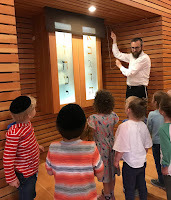 He opened the arc and we saw the beautiful Torahs! One had a real crown! 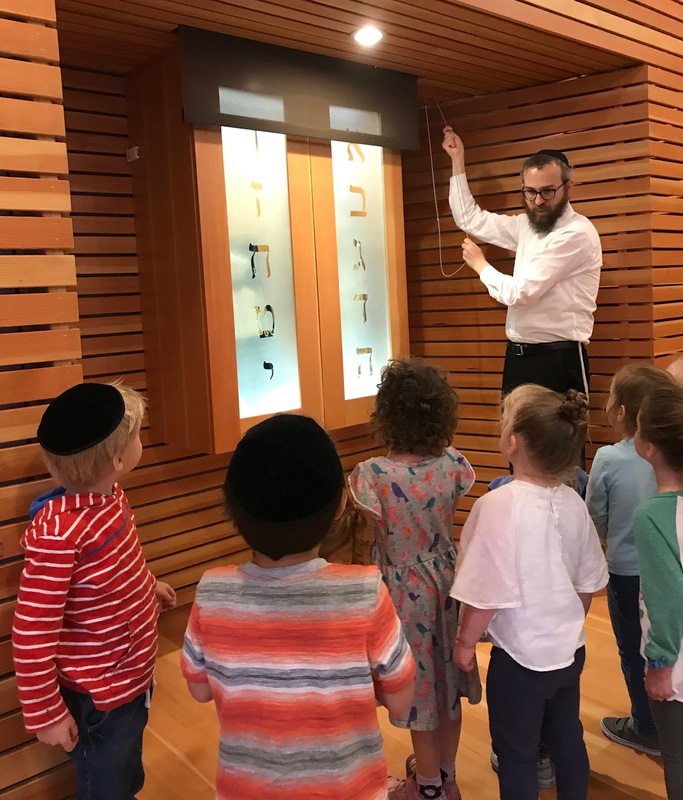 Next we all got to touch and kiss the Torahs. 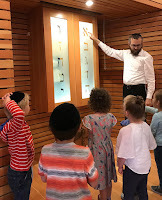 We hope you had as a happy a holiday as we were with the Torahs.